We are happy to welcome you and your family to our dental office. 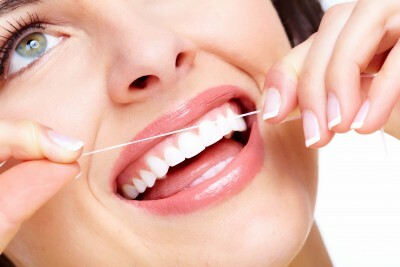 We appreciate the opportunity to take care of you and your family's oral health. 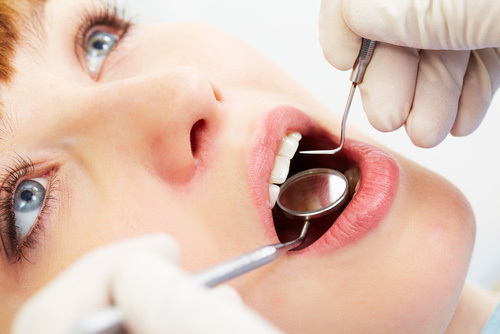 Our office is focused on providing you with high quality and thorough dental care. We combine the latest dental knowledge and technology together with care and compassion. I, Dr. Lim, would like to meet all of your dental necessities, whether it be with me in the dental chair, or with any other staff members. The greatest compliment our office can get from a patient is the reassurance that I, along with my staff, am meeting all of your dental needs. Satisfaction of all patients is my top priority. Any suggestions of improvement are greatly welcomed. Please feel free to express any concerns with me personally. 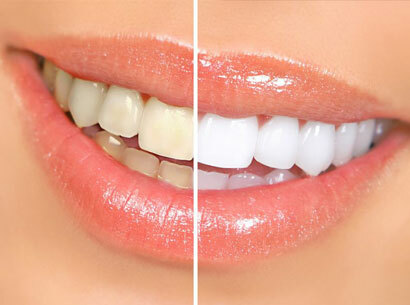 Vallejo Dentist, Dr. Vincent P. Lim is dedicated to excellence in cosmetic dentistry such as tooth whitening, composite fillings and restorations.